RLF will be in Cannes for the duration of MIPIM. If you would like to meet to discuss future projects or for a catch up then please contact the team using the details below. RLF is delighted to be appointed as Principal Designer on the Alton Estate project. 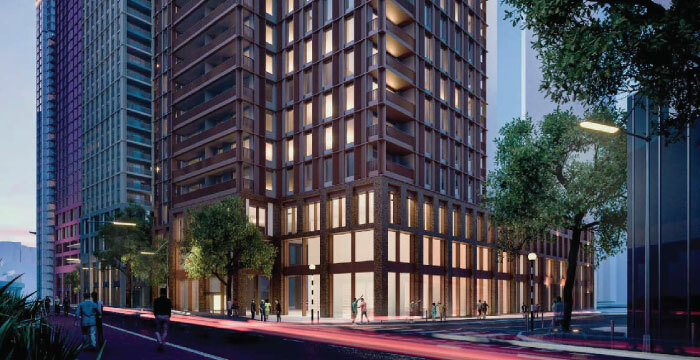 The RLF Health and Safety team has been appointed Principal Designer by THRE on the re-development of Charterhouse Place. 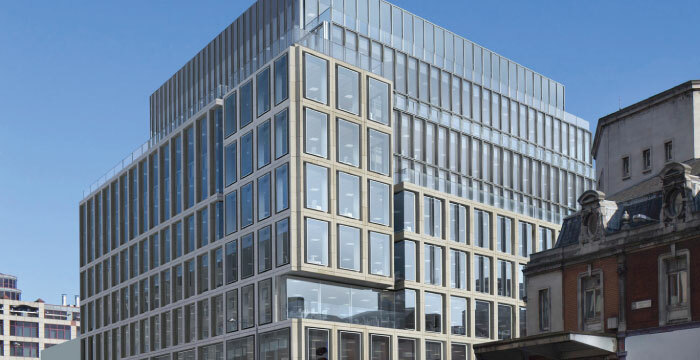 The project comprises of 165,000 ft² office space, 30,000 ft² retail space and all floors excess 20,000 ft² of BREEAM excellence. The RLF London Health and Safety team are delighted to be appointed CDM Client Advisor by Ballymore for the Millharbour Project, South Quay. The project comprises 1,700 residential units along with two schools.